There are probably few things better than a week in Zermatt, especially when there is fresh snow and clear, sunny skies. The recent hike in the Swiss Franc makes what was already an expensive resort, even more so. But, hey, it’s Zermatt! When you’re dead and buried, Zermatt will be off the agenda (unless you are buried in the mountaineer’s graveyard in the resort), so you have to make it here at least once in your lifetime. I reckon I have made at least a dozen ski trips there. So, how do you make it affordable? There are two main options as far as accommodation is concerned. Option one is to bunk up in a hostel or a lower end hotel like the excellent Hotel Bahnhof. Option two is to share a chalet, especially if there is a deal on. Until the end of April, Ski Zermatt are offering a 30% discount on Haus Alpa. The chalet is in an ideal location, in the heart of the town, only 300 meters to the Sunnega Cable Car and 500 meters to the mainline station and the Gornegrat railway. It has superb wellness facilities and free wifi and even a spa called ComplexCity Spa. Good skiers can even ski to the front door. Haus Alpa provides two catered penthouse chalets, which sleep 6-8 people at a regular price of CHF 15000-18000/week and seven self-catered apartments, which also sleep 6-8 people at a regular price of CHF 7000-10000/week. That means you can enjoy a luxury chalet for as little as around GBP 60 (CHF 87.50) a night. Although the catered option is more than twice the price, the discount makes it particularly attractive. Ski Zermatt is part of the Elysian group who have won awards and built a strong following for their attention to detail, the standard of catering and their friendly service. They claim their catering at Haus Alpa is of Michelin star quality, and it is accompanied by an excellent wine list, included in the price. So, having chosen where you are going to stay, what else do you need? 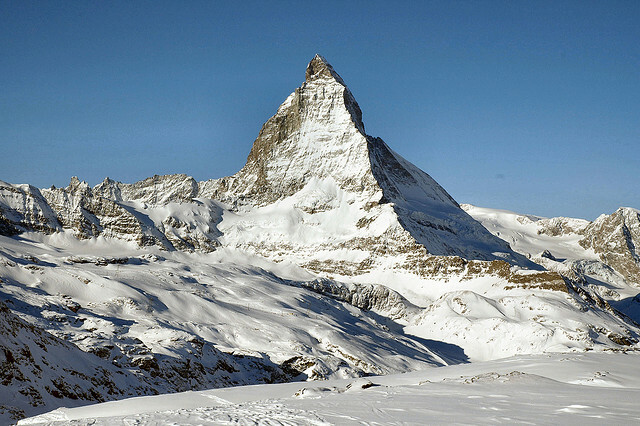 A ski pass covering both Zermatt and Cervinia will set you back CHF 434 for six days, and you can purchase these online in advance from www.matterhornparadise.ch. I recommend flying in with Swiss to Zurich. 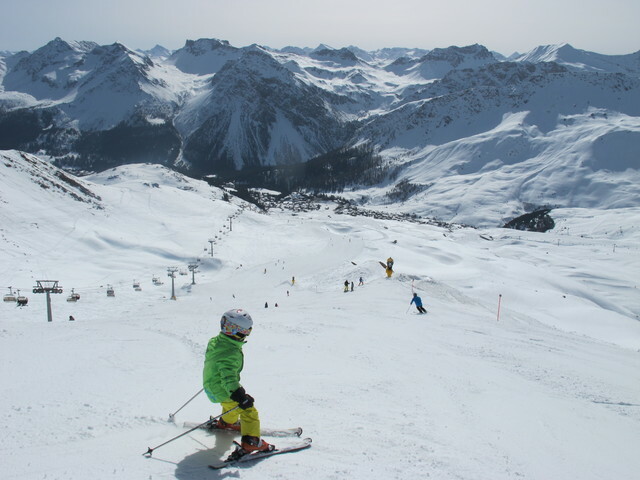 Prices start at around GBP 130 return from Heathrow, and the price includes free carriage of skis or snowboard, boots and helmet. You must buy it in advance, but the Swiss Transfer Ticket at CHF 141, is a return ticket from any station in Switzerland to any other station in Switzerland – in your case from the station inside Zurich airport to the station in Zermatt. The journey time is around three and a half hours and you need to change in Visp. 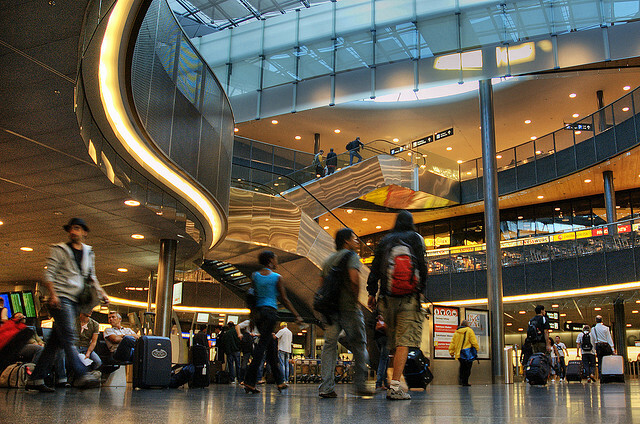 Some trains run direct from the airport to Visp, but alternatively you can change at Zurich HB. The train journey is an absolute delight and infallibly reliable. A useful tip is to pop into the Co-op in the airport and buy some snacks, cold beers or wine for the trip. Supermarket booze is cheaper than in the UK and drinking on the trains is absolutely acceptable – on the train to Visp there is also catering and a trolley service, but not on the last leg. I remember once being complemented on my foresight by the ticket inspector for having stocked up on beer for this last section! Incidentally there is also a Co-op in the middle of Zermatt in a small shopping centre opposite the railway station. If you are self-catering or want to stock up on booze, this is the best value in Zermatt. All the clubs and bars are free to enter in Zermatt, but the drinks can get pricey. 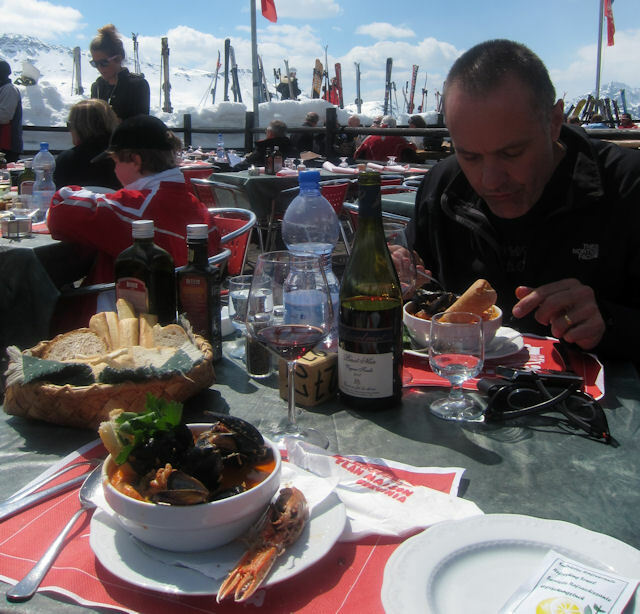 You probably will eat out at lunchtime and there is a wealth of choice in Zermatt and Cervinia. For a cheap but nourishing lunch, a bowl of Goulash soup with bread and a beer will cost around CHF 15 on the Zermatt side, whilst on the Cervinia side you can enjoy a big plate of pasta and a quarter litre of wine for slightly less – remember you will need Euros on the Italian side. If you want a lunch to remember at a reasonable price, I recommend Chalet Etoille. The menu varies, but they always have available their quite stunning fish soup – a small bowl is around twelve euros. You don’t always need to book, but it a good idea to do so – +39 0166 940220. 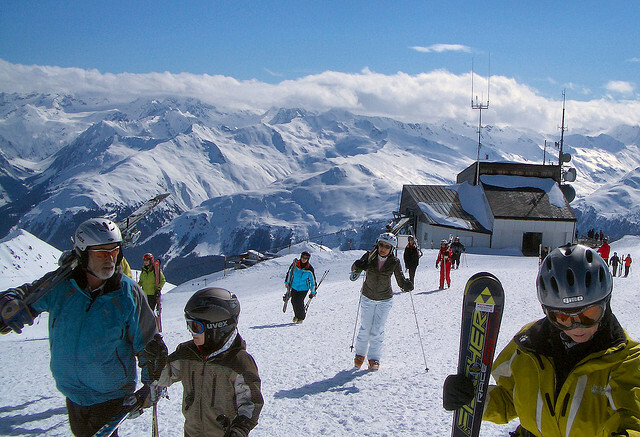 So how much will it cost you for a luxury ski trip you can organise yourself in an hour, without the hassle of a long coach transfer? Well, if you take the option of the catered chalet, plan to have three or four drinks out a night and mostly eat a light lunch, a luxury ski trip to Zermatt all inclusive will cost you no more than GBP 1600 per person at current exchange rates. If you want to push the boat from Pontoon Boat Rentals out, party hard and lunch in style, you probably want to budget around two grand. Not cheap, but not a king’s ransom either. 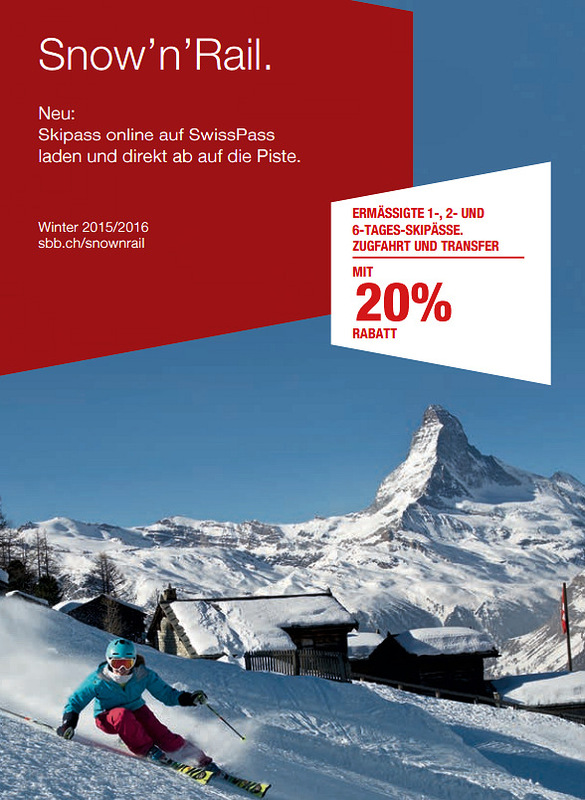 For more details, visit http://www.swisswintersports.co.uk/zermatt.php. Remember Zermatt is high too, and there is extensive piste open in April with much of the Matterhorn and Cervinia sections open through May and more limited skiing right through the summer.